Be the first to know when the Product drop happens for the OG Winged Skull Tshirt by signing up to our newsletter here. 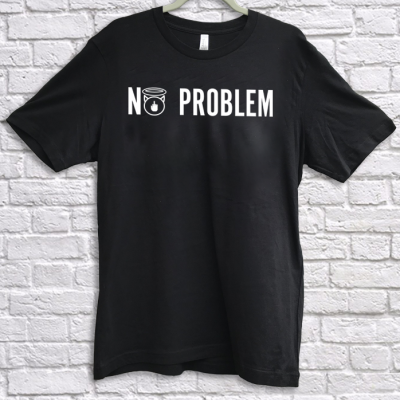 The one and only Original I Aint No Saint Streetwear TShirt. The OG Winged Skull TShirt was the first TShirt design from I Aint No Saint Streetwear. 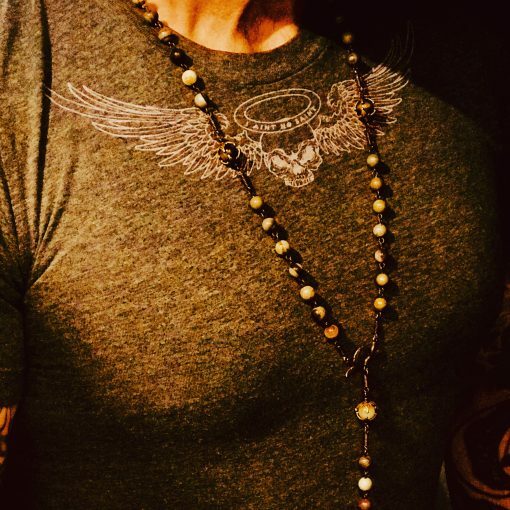 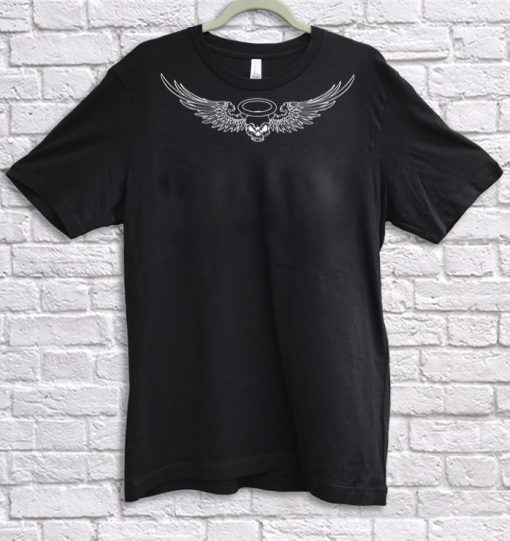 Since then, there have been many more TShirts created, but for a limited time only we have a very limited amount of the OG Winged Skull TShirt before they are gone forever.